Jake Reeves is a fifteen year old who should be enjoying his summer vacation from school. Instead, when his mother suddenly vanishes, Jake is confronted with his father’s strange interest in a TV preacher, and a police detective’s suspicion that foul play is involved in his mother’s disappearance, with his father as the lone suspect. Just when it seems that Jake’s summer can't get any more confusing, an older girl he has a crush on starts paying attention to him, and then she disappears too. 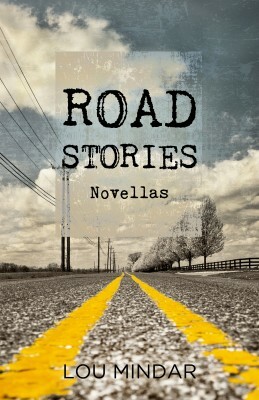 "Road Stories" is a collection of novellas, all with the common theme of people coping with their lives by taking to the road. 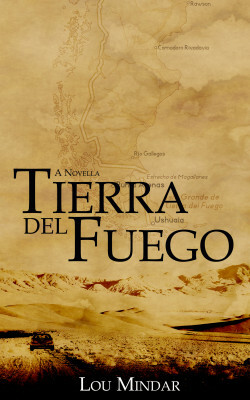 In "Tierra del Fuego," after losing his wife and learning of an apparent affair, Matt Cravens starts driving south from his home in Chicago, and doesn't stop until the road figuratively and literally ends. Along the way, he copes with his grief and betrayal by constantly moving. But when he meets a kind sheepherder who has suffered his own lose, he learns that running and holding on to the past might not be the answer. 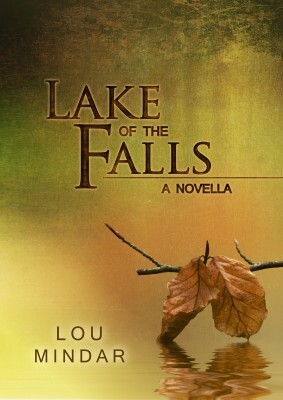 In "Lake of the Falls," Kevin Hargrove is a workaholic attorney who has been in a rut so long that he has given up on ever getting out. That is, until he takes a trip with his father to their former small hometown in Northern Wisconsin. Kevin hates the idea of going back, but when he unexpectedly runs into an old high school flame, he starts to think that getting out of his rut is not only a possibility, but a necessity. Can a divorced workaholic really change his life in his childhood hometown or was Thomas Wolfe correct that you can't go home again? 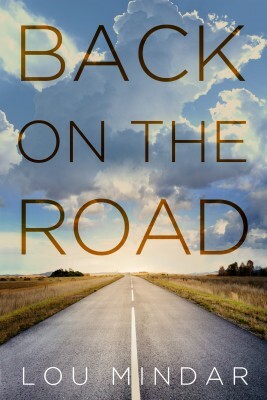 Finally, "Back on the Road" takes place in 1983, and follows three college friends who set out on a road trip inspired by Jack Kerouac's book, "On the Road." The journey tests the bounds of their friendship, and helps each of them understand what they want--and don't want--from their lives. The year was 1983, and three college friends set out on a road trip inspired by Jack Kerouac's book, On the Road. They planned to spend most of the summer traveling across the country, seeking adventure and putting off adulthood, but sometimes, even the best laid plans don't turn out as intended. Kevin Hargrove is a workaholic attorney who has been in a rut so long that he has given up on ever getting out. That is, until he takes a trip with his father to their former small hometown in Northern Wisconsin. Kevin hates the idea of going back, but when he unexpectedly runs into an old high school flame, he starts to think that getting out of his rut is not only a possibility, but a necessity. Can a divorced workaholic really change his life in his childhood hometown or was Thomas Wolfe correct that you can't go home again? Matt Cravens has always trusted his wife, but lately she's been acting strange. He fears she's having an affair, and when he confronts her, she promises to tell him the whole story when she gets home from work. But she never makes it home. 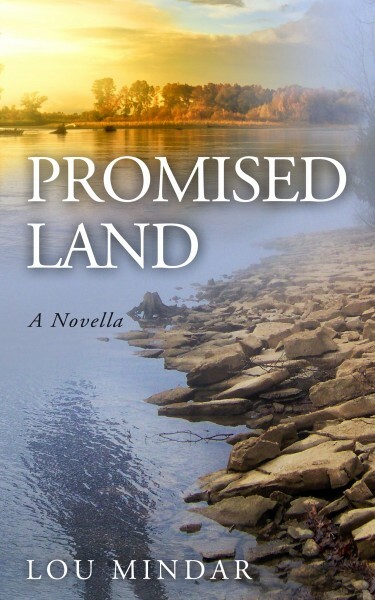 When she is killed in an auto accident, Matt is consumed with feelings of grief and betrayal, emotions that prompt him to leave his home and his job, to find answers in one of earth's most remote places. Will Matt find the answers he's looking for? If he finds them, will he ever be able to return home? All Alex Booth ever wanted to do was drive race cars. But when his big break falls through and he lacks the funds to pay his way, he turns to drug smuggling to get the money he needs. 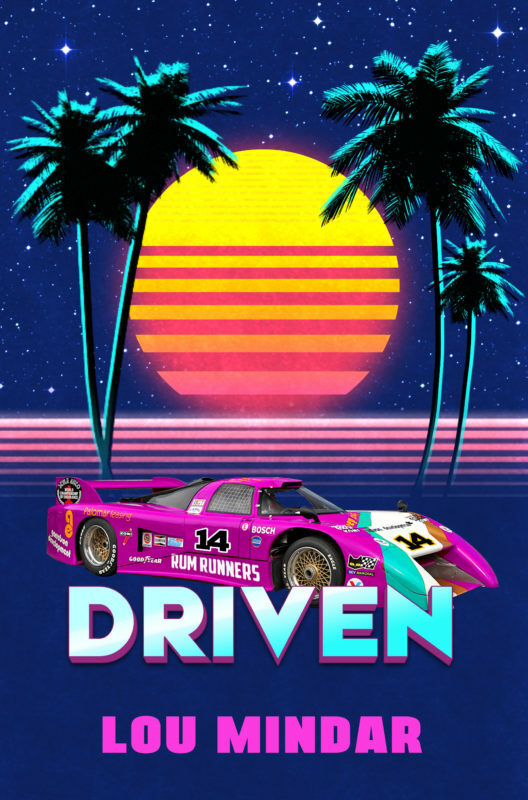 In the process, he becomes incredibly wealthy, and he builds a successful racing career. But he soon finds out that blind ambition can't always see what's waiting up around the next turn. Will the drug cartel's infighting and the DEA's interest in him tear down the life Alex has built for himself and destroy his dream?